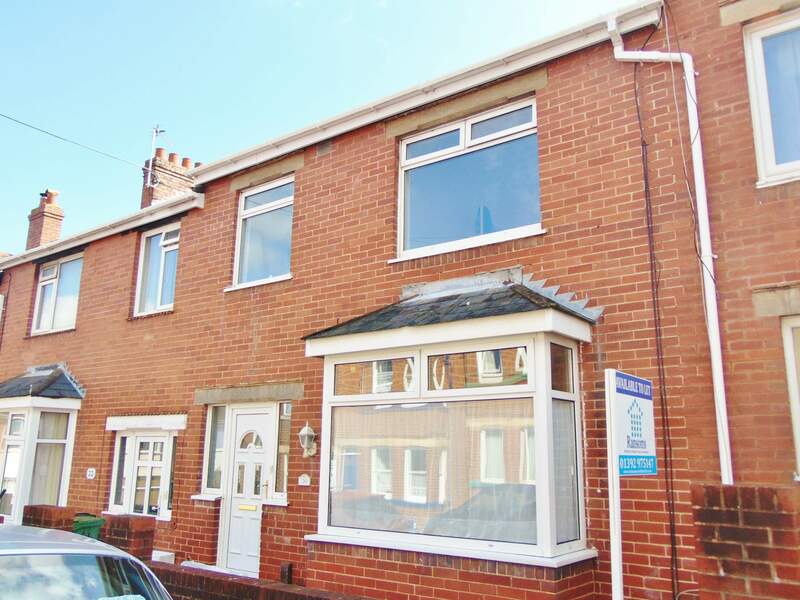 Ransoms Residential is pleased to present this spacious & bright 3 bedroom - 2 bathroom house situated on a quiet sought after road in Heavitree. This lovely home recently underwent an extensive refurbishment & is in excellent order. On entering the property you are first met with a large entrance hallway which provides access to the dining room and stairs to first floor. The entrance hallway is wide making it a convenient and useable area and gives access to a large under stair storage cupboard. This entrance hallway is fitted with neutral carpet and modern décor throughout. The dining room is amply large enough for a dining table and chairs and comes with a wonderful, large double glazed patio door to the garden. 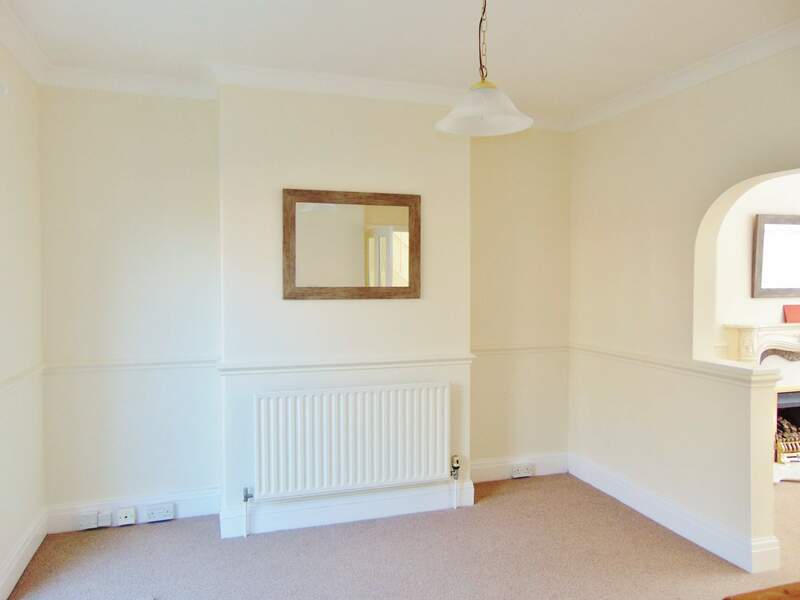 There is fresh décor in this room with white wood work, Magnolia walls and recently fitted neutral carpet flooring. The dining room also provides access directly to the kitchen and has a stylish open arch to the lounge. The lounge is bright with plenty of space and benefits from streams of natural light through the large double glazed boxed bay window. This room also benefits from modern décor in the form of white woodwork and Magnolia walls with recently installed neutral carpet and lovely feature fireplace. 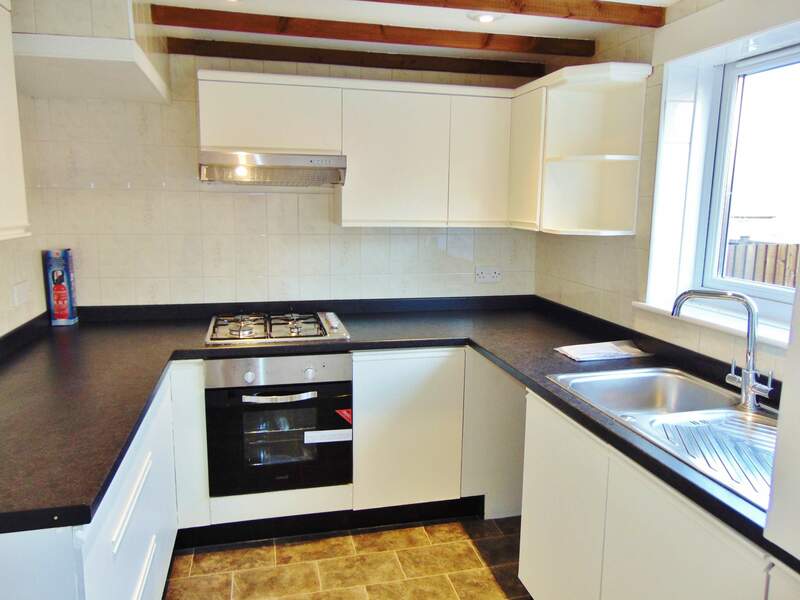 The kitchen has a range of light colour units with dark work surfaces and also a recently installed integral electric oven and gas hob and brand new grey slate effect flooring. The kitchen overlooks the garden through a large uPVC double glazed window and also houses a very recently installed gas combi boiler. The garden is of a courtyard type as would be expected with a property of this period. 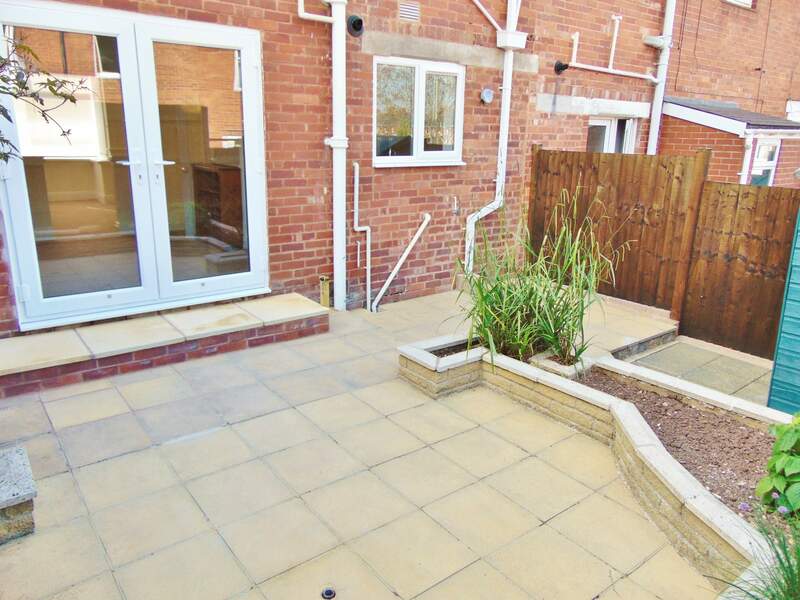 The courtyard is however larger than average and presents a very useable and low maintenance outdoor space. There is freshly stained fencing fitted for a more private feel with a gate providing access to a rear alley for refuse removal. There is also the added benefit of a wooden storage shed. Ascending the staircase to the first floor landing you will note recently installed fully fitted carpets and a continuation of the modern décor. 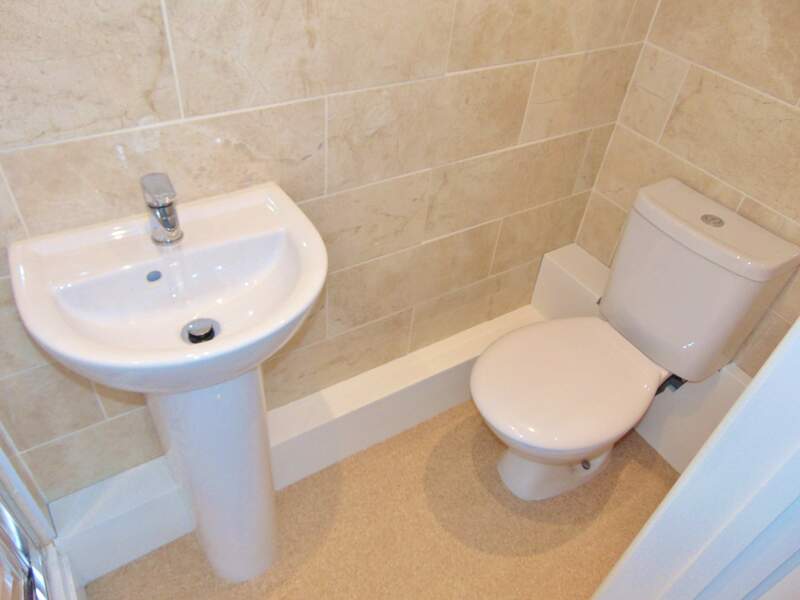 This area provides access to 3 double bedrooms and a family bathroom. 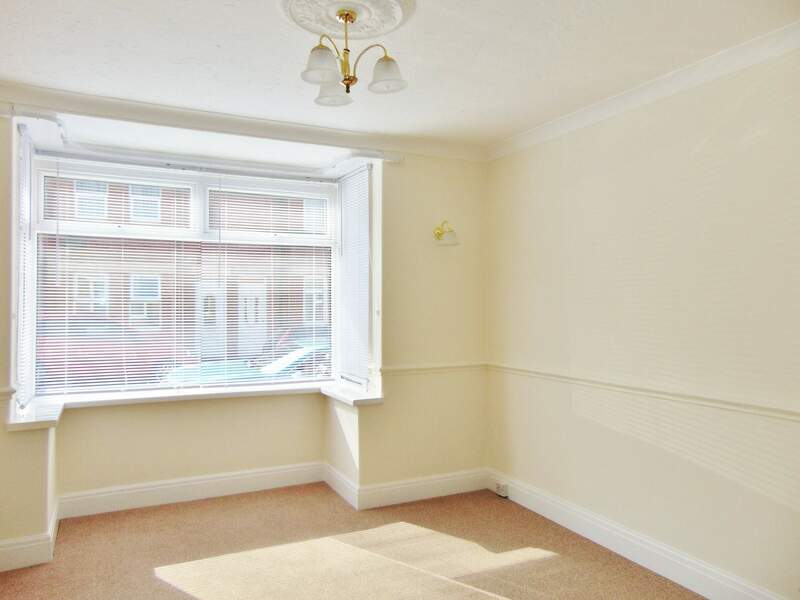 The largest of the 3 double bedrooms overlooks the front of the property via a large double glazed window and this room has ample space for bedroom furniture. There is also a superb, large, sliding panel wardrobe which is essential built in storage. Once again the modern décor is continued in this room along with recently installed carpets being fitted. 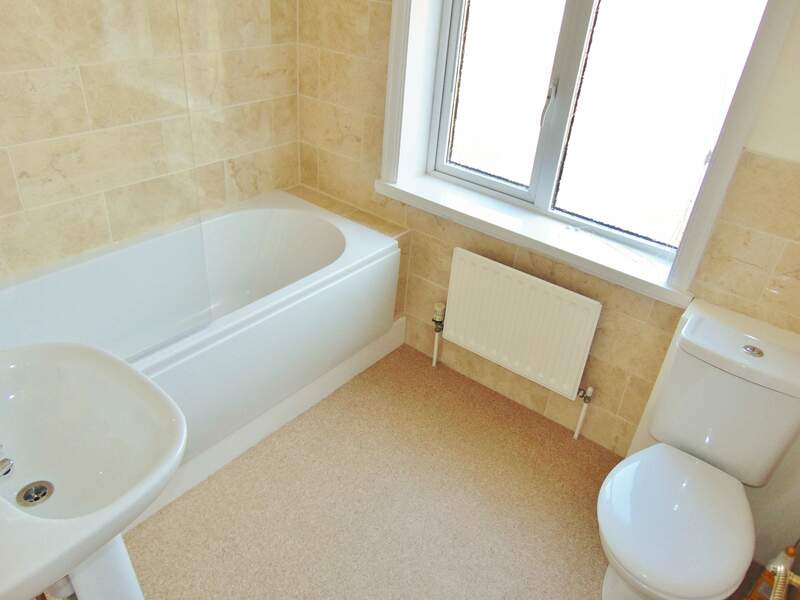 The second of the double bedrooms overlooks the rear of the property via another double glazed window and has the enormous advantage of a recently fitted and stylish ensuite shower room. The bedroom is also neutrally decorated and is fitted with carpets that match throughout the house. The third double bedroom, although smaller, can easily accommodate a double bed and is considered a good size room which could also be utilised as a home office if not a bedroom. This room also looks over the front of the property via a large double glazed window, so once again allowing plenty of natural light. The bathroom is recently installed and has been fitted with a modern white 3 piece bathroom suite with shower over the bath. The bathroom has been fitted with modern tiling and vinyl flooring with a large uPVC window that lets in plenty of natural light. 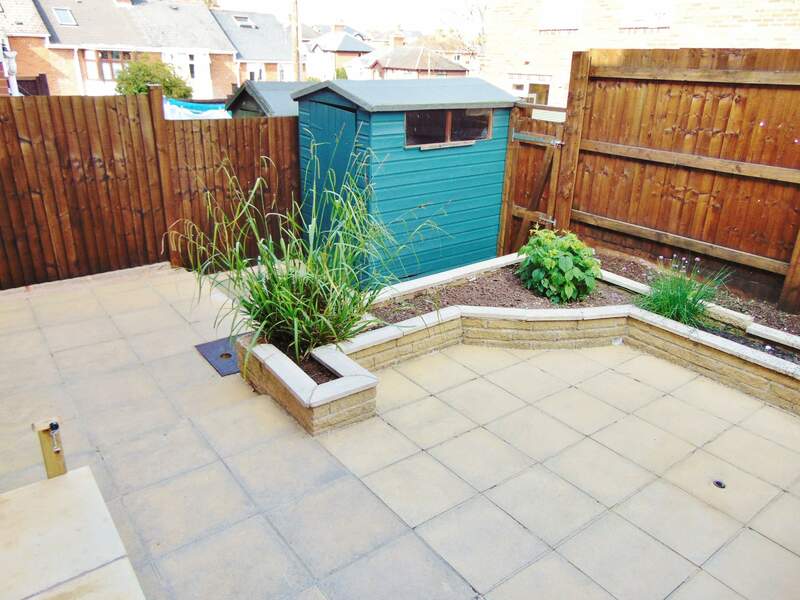 This property comes with full gas central heating and double glazing throughout and parking comes in the form of ample on street parking which is unrestricted. This is a lovely home in a highly sought after location. An absolute must see! This smart home is located in a superb spot which is within a short walk of Exeter City Centre and a 10 minute walk to Exeter RD&E Hospital. 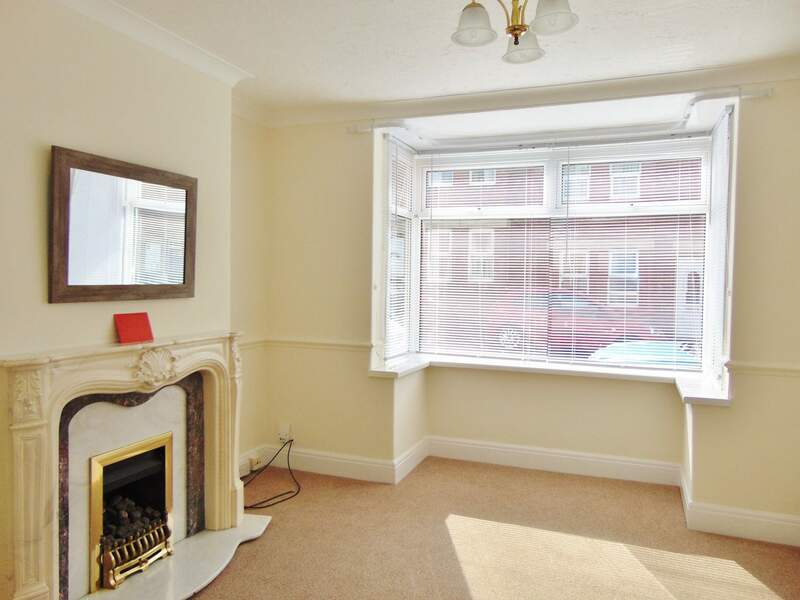 There are also many amenities close by with the shops, banks and a post office in Heavitree as well as a Waitrose supermarket nearby. Viewing is strongly recommended - SORRY NO DSS, PETS, STUDENTS OR SMOKERS. Available as from April 25th 2018.